Nokia CEO Rajeev Suri took the stage at the Nokia MWC 2017 event to welcome HMD Global CEO Arto Nummela on stage, who spoke about the Nokia brand, and its future with Android powering it. Juho Sarvikas, Chief Product Officer, HMD Global said the company will obsess about real-life experience, and will go beyond specifications. He said the Nokia Android phones will be defined by premium build quality, great cameras, and amazing design, and added that premium design should not be limited to high-end smartphones. Ending its China exclusivity, Nokia 6 finally became globally available, along with the new Nokia 6 Art Black special edition model. The new Nokia 6 and Nokia 6 Art Black Android smartphones have been priced at EUR 229 (approximately Rs. 16,000) and EUR 299 (about Rs.21,000). 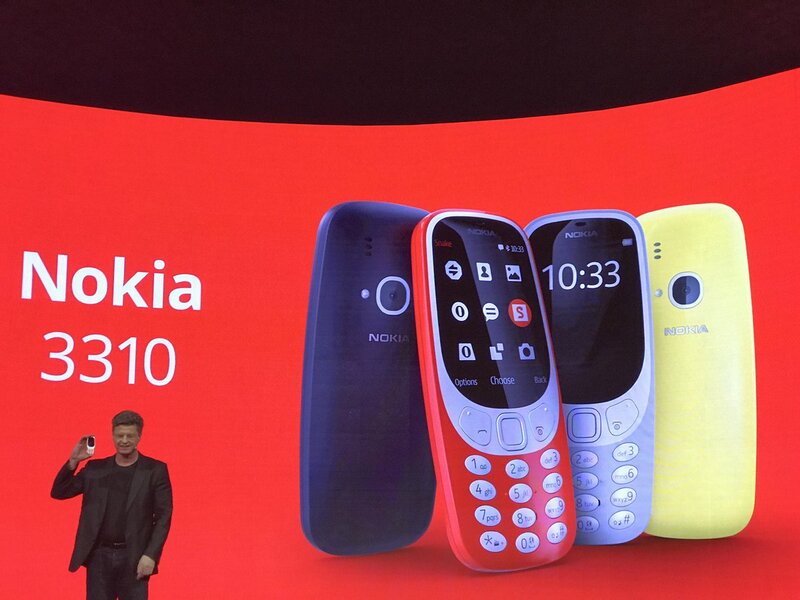 The star of the evening, however, was the Nokia 3310 reboot, which now has talk time of 22 hours, standby time of 1 month, and comes with the classic Nokia ringtone that everyone remembers. Also, it comes preloaded with the game Snake, which will also be available as a Facebook Messenger game.